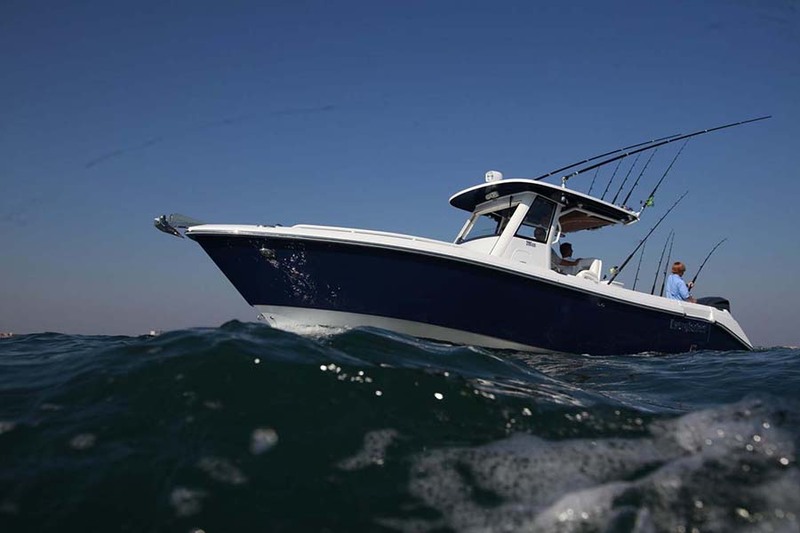 Sea fishing has been known since immemorial time, but sport fishing has relatively recently became a favourite pastime. Gambling fishermen are constantly improving the technique of catching fish in different parts of the world. Today, fishing is not only a pleasant and unforgettable holiday, but also a fascinating sport. - 3 service tracts: a stay of vessels with different classes of yachts and boats. - shipyard - treatment plant for the production of yachts and boats. - a tract on conversion and repair of ship engines. Production capacity and facilities allow the company to found and build immediately 6 boats length from 6 to 15 meters, there are 6 lines for simultaneous operation of 6 welding machines. Saltwater fishing is an exciting sport. During the fishing tour you will experience the excitement of a real Hunter, do memorable photos of trophy fish caught, enjoy the unity with nature of the sea. 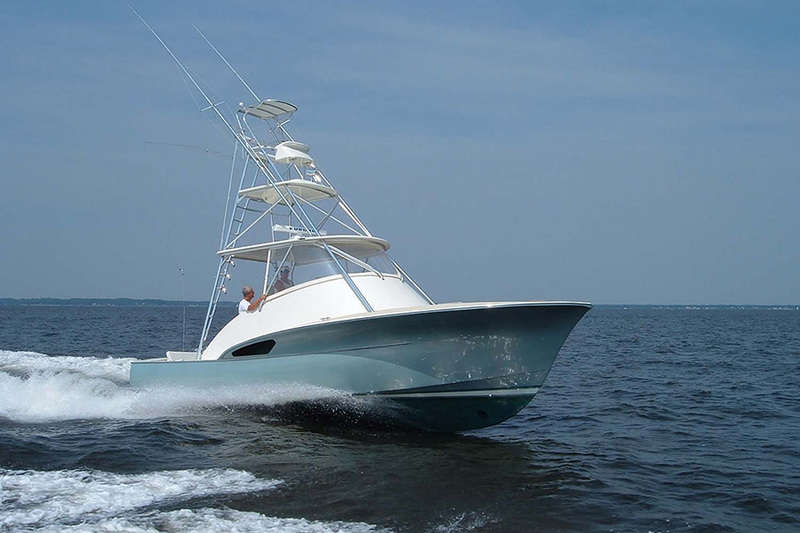 We are engaged in the оrganization and conduct of the amateur and sport sea fishing. We have modern, comfortable boats (including speed). Provide group or individual sailing. The schooner "St. Peter" yachts "Dayma", "Ghost", "Sea", "Olympia" boats "Faithful", "Pearls", "Garfish", "Ray", tunobots "TB-26" in groups of 6 to 15 people. We organize sea fishing competitions for Club members. 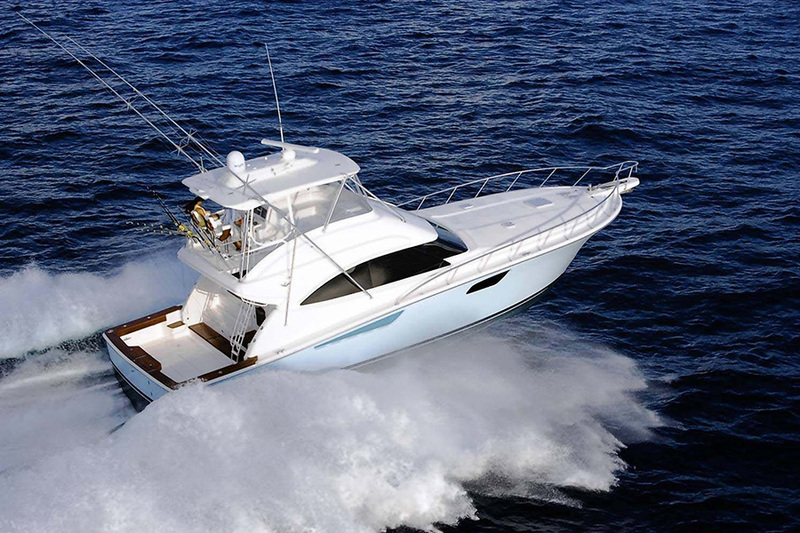 We are also the organizers of the international championships for the members of the Association of Мarine Fishing. You can rent a boat for an unforgettable voyage or a holiday on the water. Party at the open sea will bring a lot of unforgettable impressions and emotions to you and your friends.